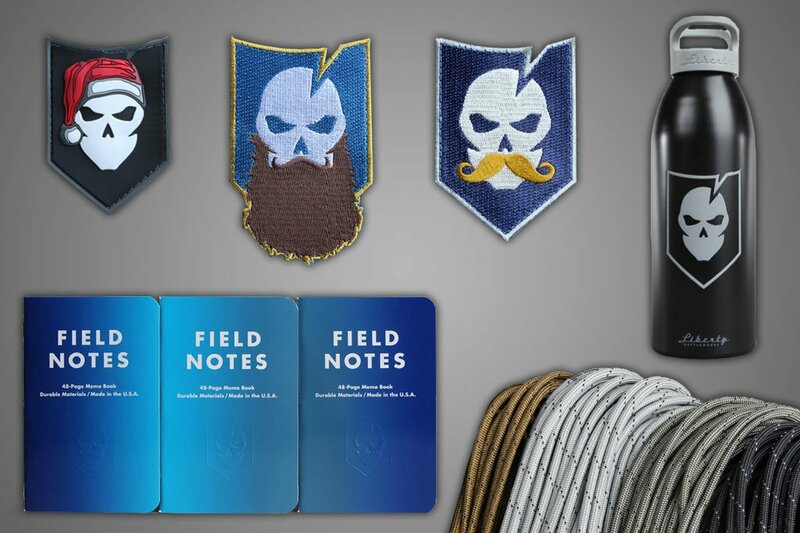 We’re excited to launch two new products to the ITS Store today, the ITS Backcountry Water Purification Kit and the Drink Local Edition Field Notes, featuring an embossed ITS Logo on the Ales and Lagers 3-Packs. First up is the ITS Backcountry Water Purification Kit, which is our solution to packing a lightweight water purification kit with you on your travels and adventures. Water Purification can be a tricky subject to grasp and it’s hard to know how effectively you’re actually treating the water with some commercial filters and pumps. What we’ve included in our Backcountry Water Purification Kit is what we stand by for treating water, the lightest way we’ve found to repackage it and even an emergency water bag to collect it in. There are three types of pathogens you’ll encounter in the great outdoors; protozoa, bacteria and viruses. A few examples of what these pathogens include are Giardia and Cryptosporidium in the Protozoa group, Bacteria includes E. Coli and Dysentary, with Hepatitis A and Rotovirus rounding out the Virus group. The last group isn’t as much of a threat as the others in US water sources, but still important to consider. 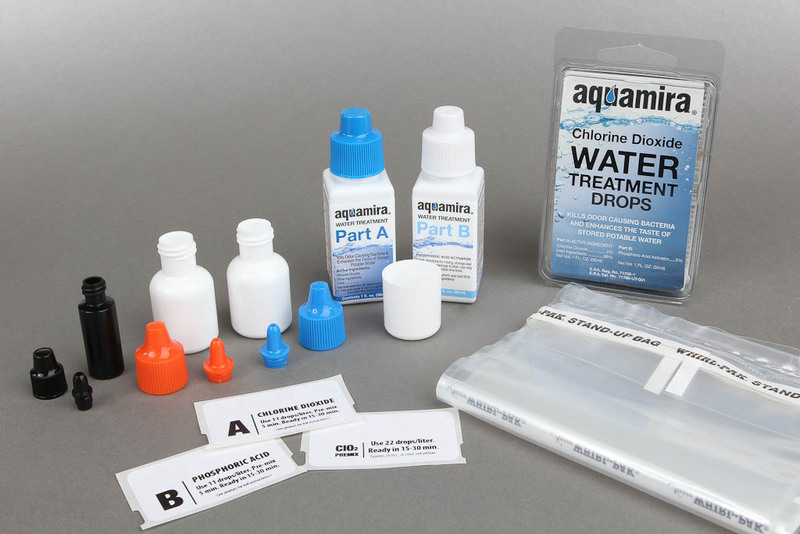 The Aquamira Drops included in the kit will wipe out all three types of pathogens; 30 minutes to kill Giardia and up to four hours for Cryptosporidium. Usually with chemical treatments you get a terrible aftertaste and discoloration, but Aquamira Drops are nothing like iodine tablets and many of us here don’t mind the subtle taste of Aquamira at all. We feel it actually improves the taste of water and it certainly doesn’t discolor it at all. 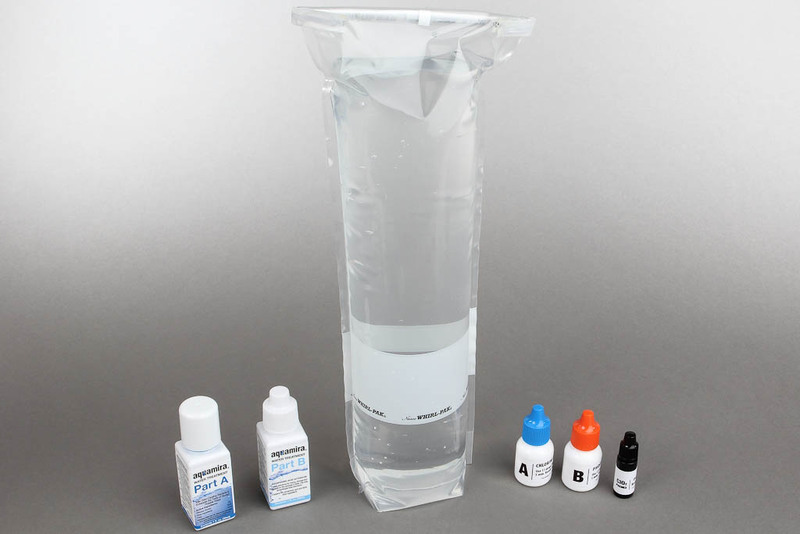 The Aquamira drops are perfect for adding to your emergency kits or using to preserve your stored water. 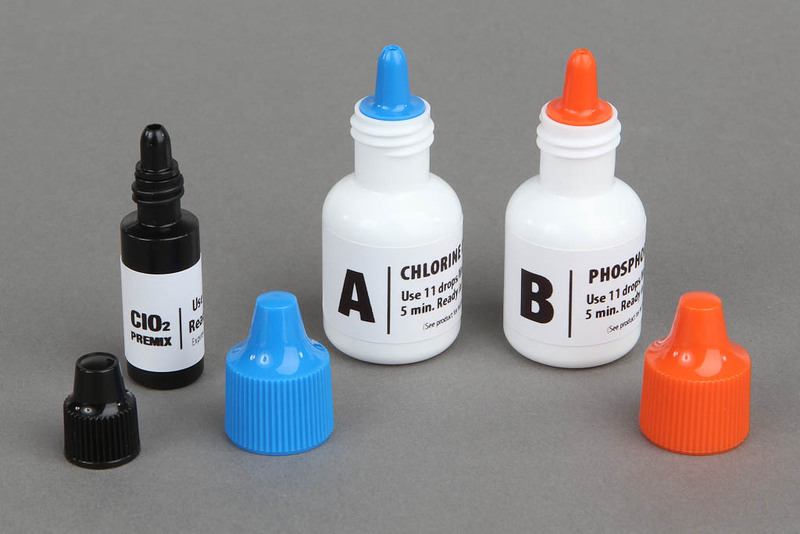 A small 3 mL opaque black bottle is also included with matching cap and tip for a premixed supply of Aquamira drops to use at the ready. This is not for long term storage of premixed drops and should be poured out after a day or so on the trail. The black bottle will also protect your premixed drops from damaging UV light. 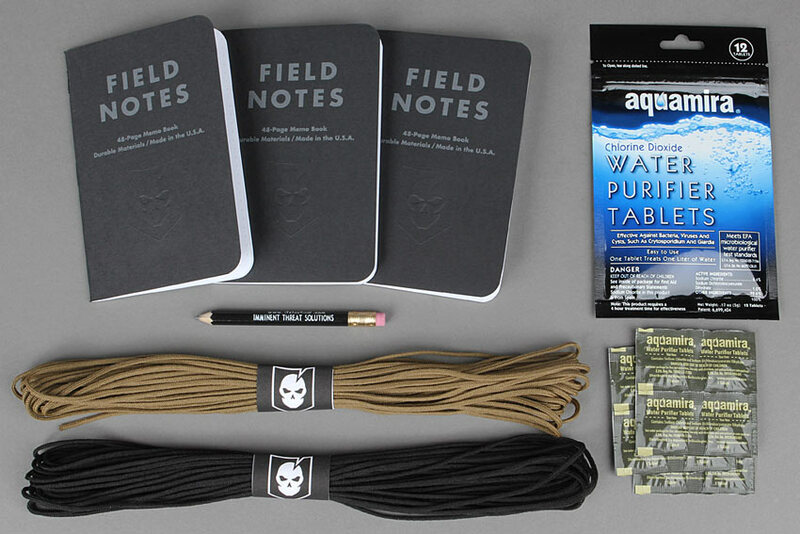 Pick up your ITS Backcountry Water Purification Kit here! 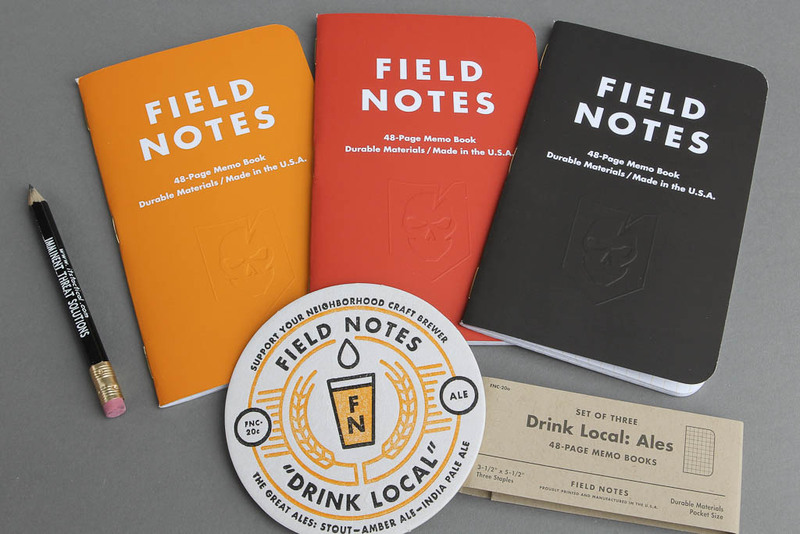 From the same great company as our original ITS Stamped Field Notes Memo Books, we bring you the special limited-edition “Drink Local” Field Notes! We’re offering just 50 sets of both the Ales 3-Pack and the Lagers 3-Pack, as these were an extremely limited-edition run from Field Notes. 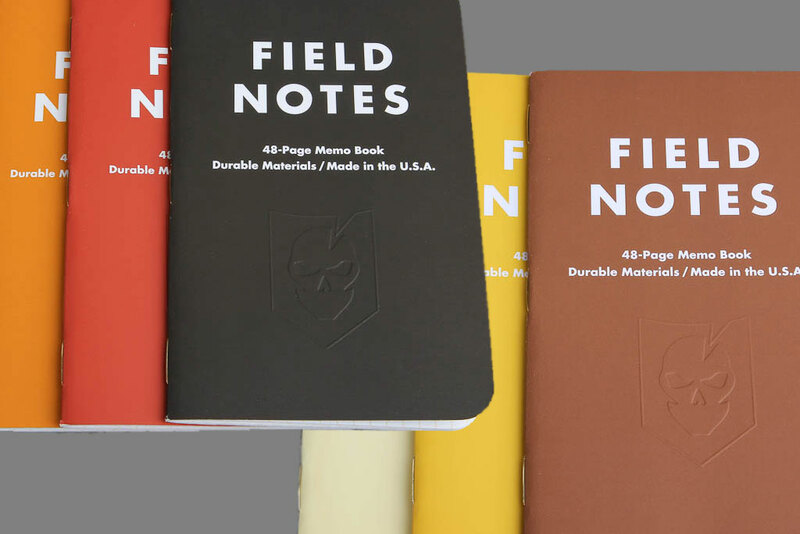 Each 3-Pack includes (3) 3 1/2″ x 5 1/2″ memo books with an ITS embossed logo shield on the cover stock and 48-pages of “Hefeweizen” yellow-orange graph paper grid. Ales 3-Pack features Stout (dark brown-black cover), Amber Ale (warm red cover) and India Pale Ale (rusty orange cover.) 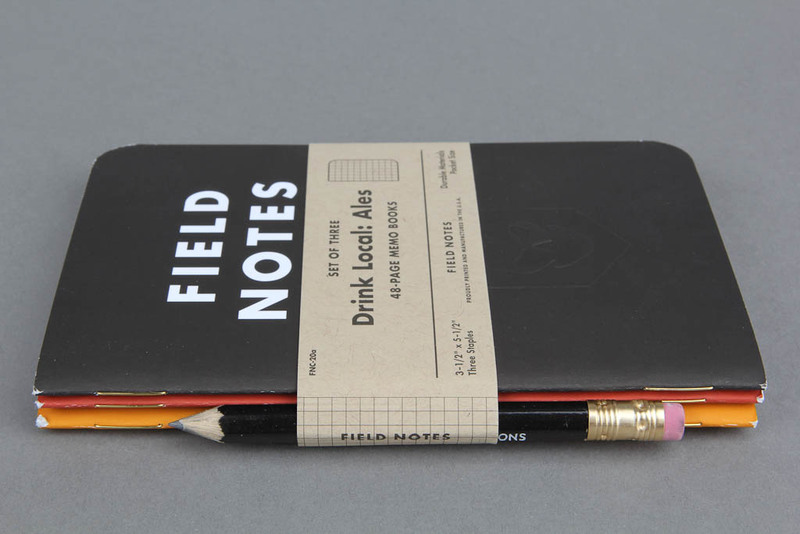 Each 3-Pack comes bound in a chipboard belly band with a 3.5″ 2-color letterpress-printed Ales coaster. Lagers 3-Pack features Pilsner (gold cover), Bock (brown cover) and Pale Lager (pale yellow cover.) 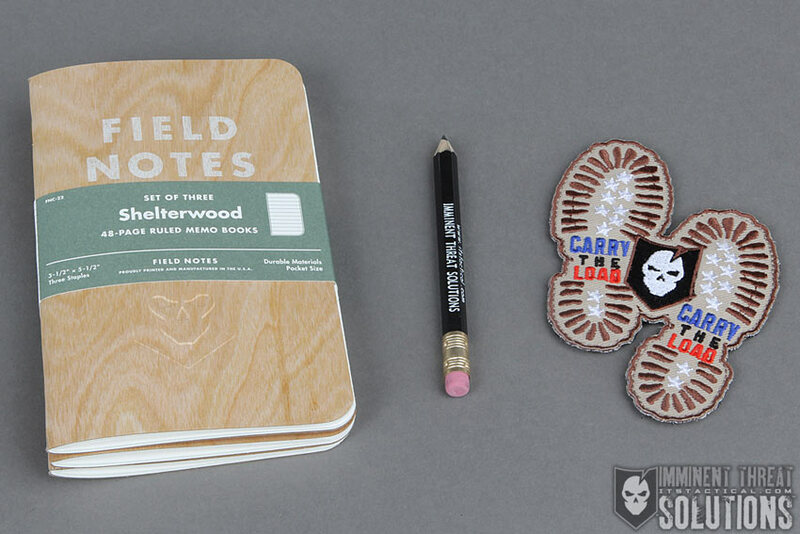 Each 3-Pack comes bound in a chipboard belly band with a 3.5″ 2-color letterpress-printed Lagers coaster. 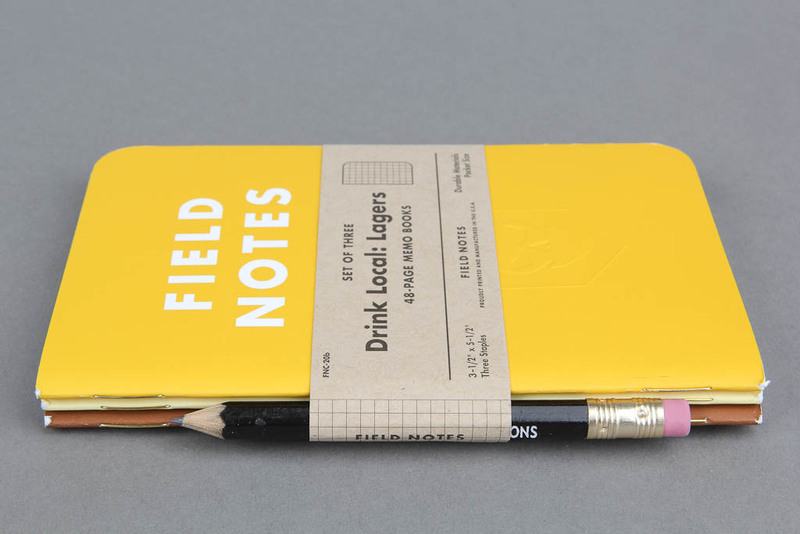 We’ve also included an ITS golf pencil with each three-pack so you’ll always have something to jot your notes down with. Proudly printed and manufactured with durable materials in the USA. 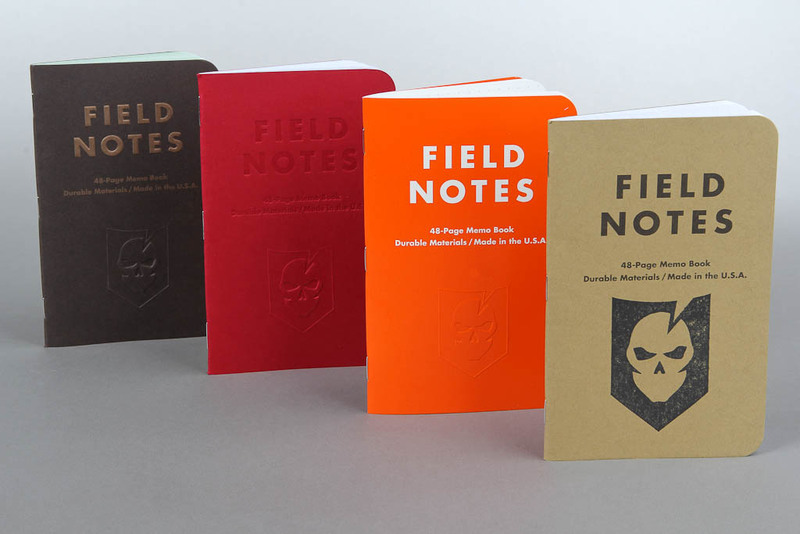 Pick up your ITS Embossed Field Notes here!